Although most EB-5 projects in Washington state have gone into prosperous areas like downtown Seattle, some benefit economically struggling areas, like Grant County. Although most EB-5 projects in Washington state have gone into prosperous areas like downtown Seattle, some have been built in economically struggling areas, like Grant County. 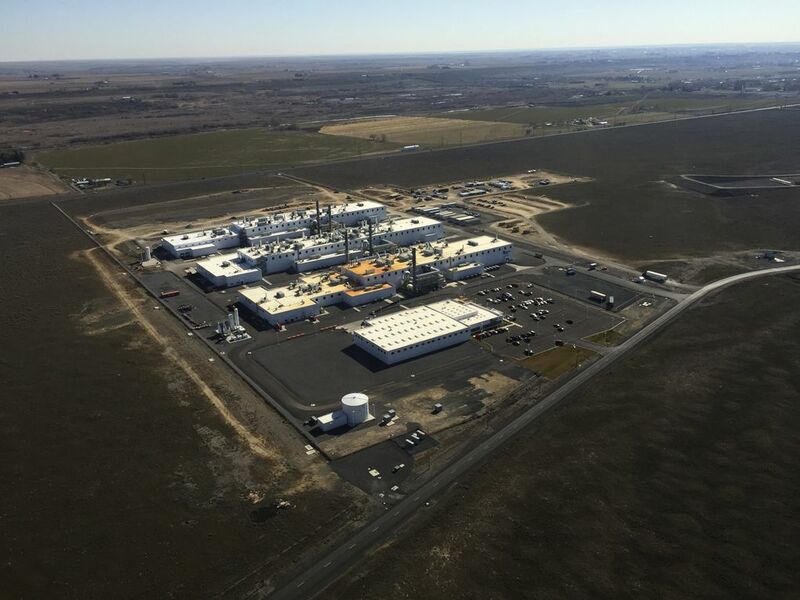 Today, more than 150 well-paid workers are manufacturing raw carbon fiber for BMW’s electric cars in the ASPI Technology Park in Moses Lake — an example of how EB-5 can aid job creation, as it was intended to do. As recently as 2010, this heavily agricultural county about 180 miles east of Seattle had an unemployment rate of 10.8 percent, well above King County’s 9.1 percent. Renton-based ASPI Group raised about $15 million from 30 immigrant investors at the height of the financial crisis and used it to make improvements, such as industrial-grade utility lines, said Kim Foster, ASPI’s attorney. That infrastructure, along with cheap power, helped attract SGL Automotive Carbon Fibers, which opened the plant in 2012. “You’re getting dollars into rural communities that otherwise would have a slim to no chance of attracting traditional bank financing because the risks are perceived to be too high,” Foster said.